Why Choose Wood Blinds for your Bedroom? If being unique is important to you when designing your bedroom then wood blinds is one of the best options. The major reason for this is that wood blinds is on the higher end of the price range. 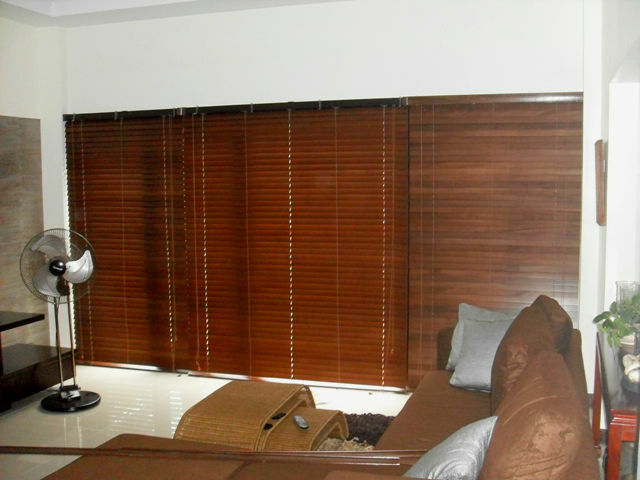 Most clients dismiss wood blinds due to its price which is far more expensive than the mini blinds or even vertical blinds. But if you can shell out a better budget for your window treatment then wood blinds is a great choice. 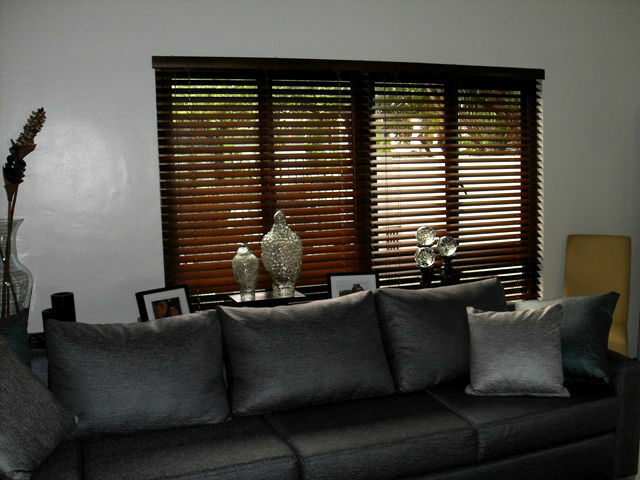 To compromise for its price, an alternative choice is the faux wood blinds which is made of PVC and is about 25-30% cheaper. 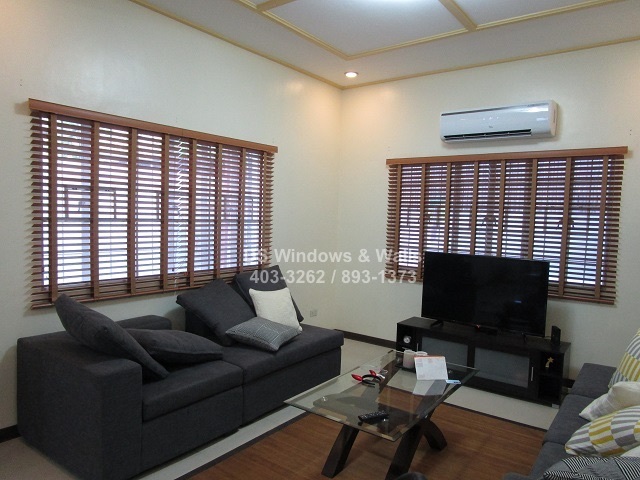 Another reason why wood blinds is unique and uncommon is that most condominium does not allow window treatment other than roller blinds, combi blinds, or curtains and they limit the colors to white and beige. But if you live in a house, apartment, or subdivisions and want to stand out wood blinds is one to be considered. Most of us dream to have an enchanting and a lovely home. 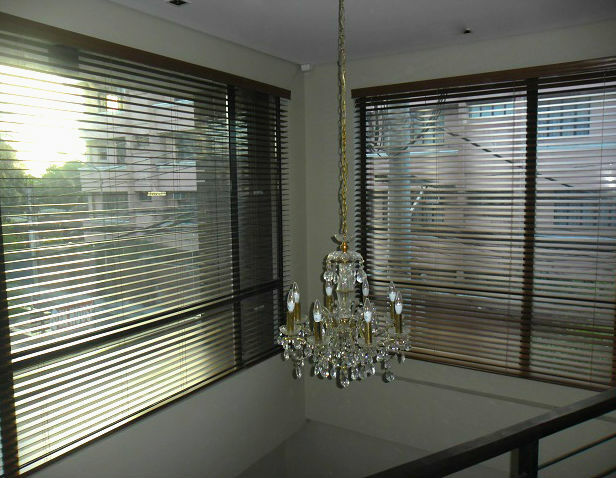 One of our clients wanted to make her new house located in UP Village, Quezon City to look sophisticated and modern. Creating a dream house requires time, money and effort. On the other hand, it is worth spending especially if the result is satisfying. 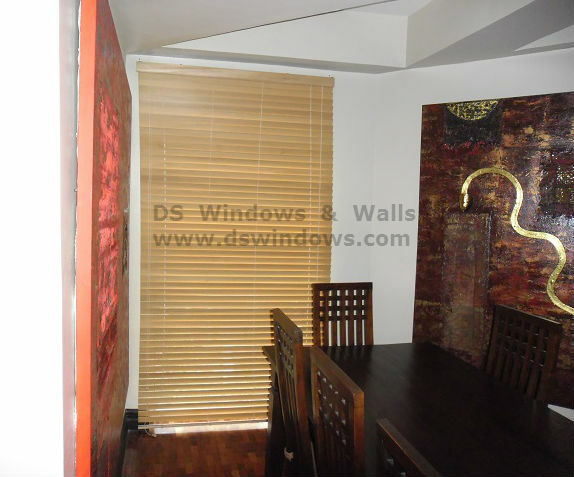 Our client hired a professional interior designer just to achieve her dream house. One of the first things the designer thinks to use for the house is installing a chandelier. Chandelier not only brightens a room, but also has the ability to make itself the focal point of any room because of its captivating and fascinating look. Chandelier can also help bring out the beauty of other furniture like your window covering. 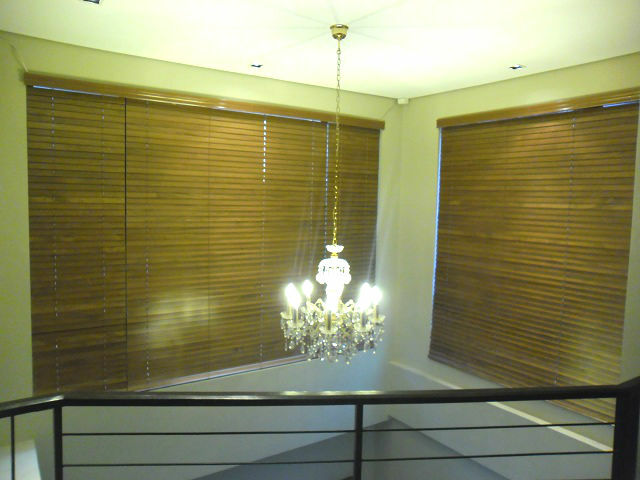 To match the window cover to her elegant motif, she opted for Wood Blinds, and it enhances the appearance of her room. In our client’s motif, it is contemporary with the touch of traditional that shows elegance and enchanting. 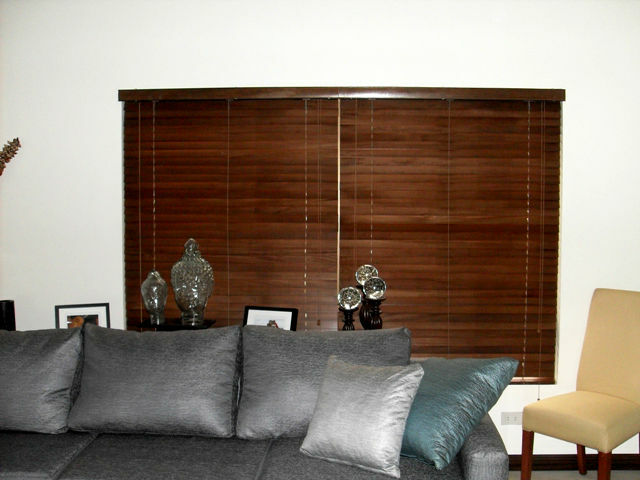 Wood blinds are the best choice to match and complete her fantasy home. Wood Blinds is one of the most popular blinds of all time not only because it is strong and very functional, but because it can also complement to any home or office motif. 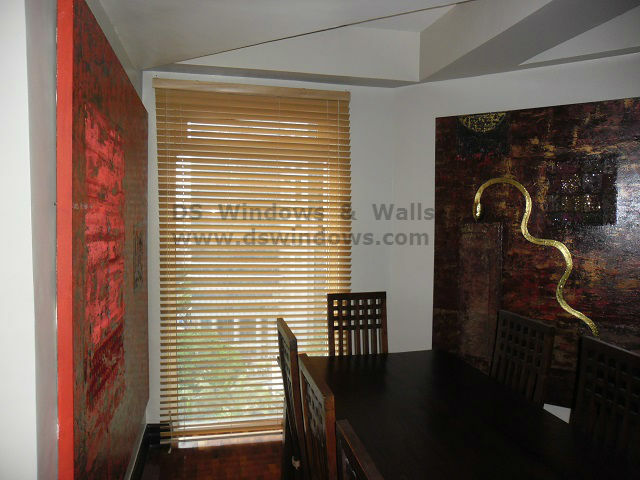 It is the best choice if your motif is traditional or contemporary designs and it is also called as timeless blind. 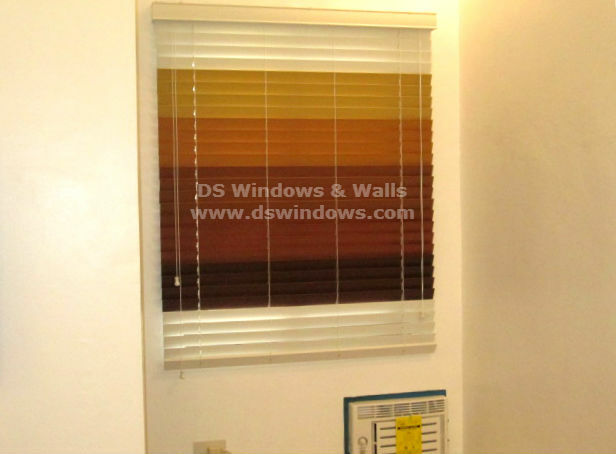 DS Windows & Walls offers different window blinds to provide you what you truly need. 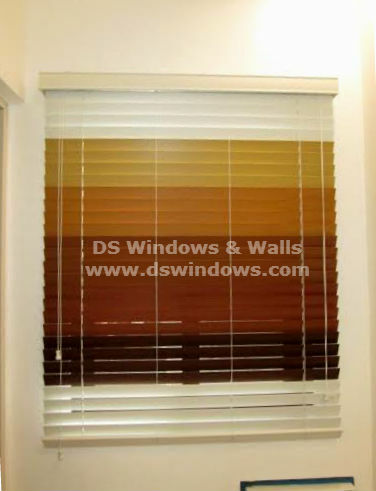 For more details, you may visit our website at http://www.dswindows.com. 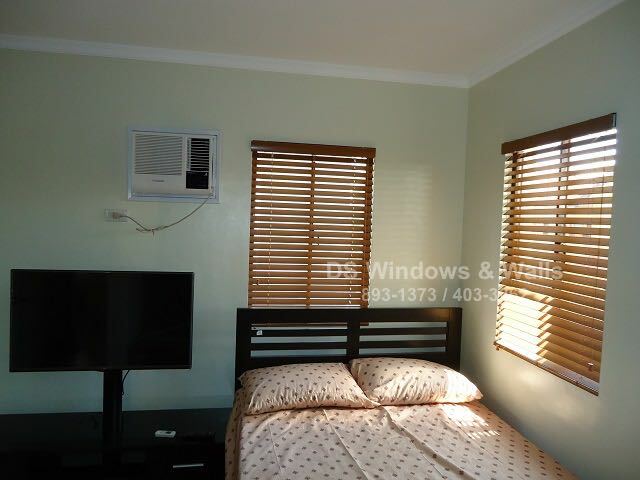 For inquiries and free quotation, you can email us at inquiry@dswindows.com or call us at (02) 893-1373 / (02) 403-3262 / 0916-311-3909. You can also go to our showrooms at 4th Level Waltermart, Makati City, 3rd Level Robinsons Metro East, Pasig City and 2nd Level Pacific Mall, Lucena City.